1. 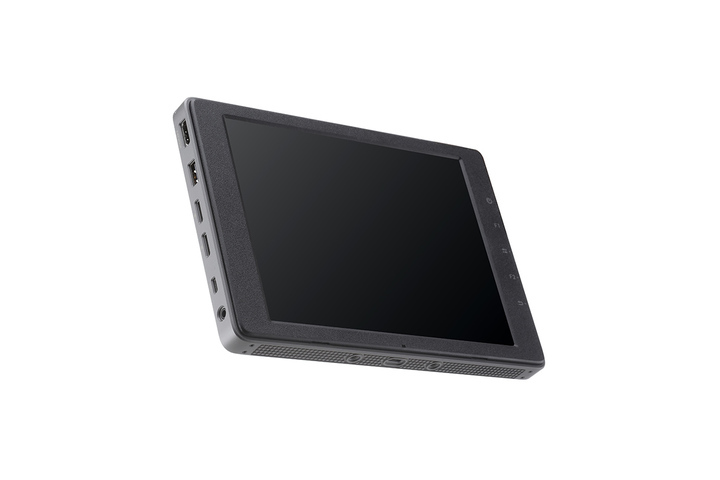 What is the difference between the High Brightness and Ultra Brightness versions of the 7.85’’ CrystalSky monitor? 2. 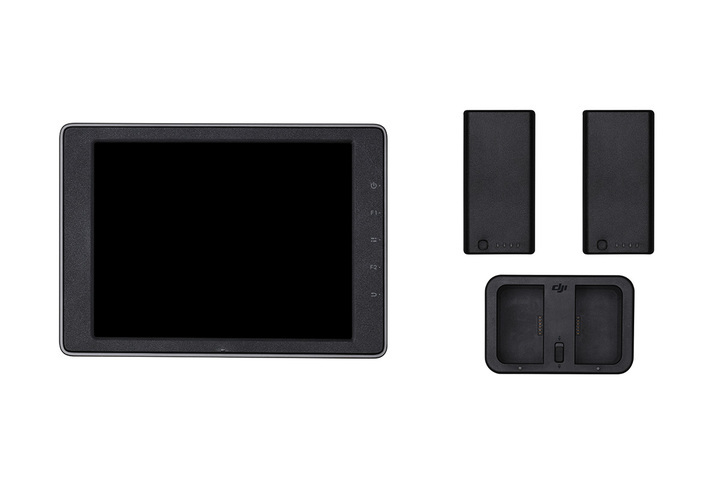 What makes CrystalSky different from ordinary smart device monitors? 3. 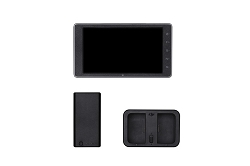 What are the dual microSD card slots on the CrystalSky monitor used for? 4. 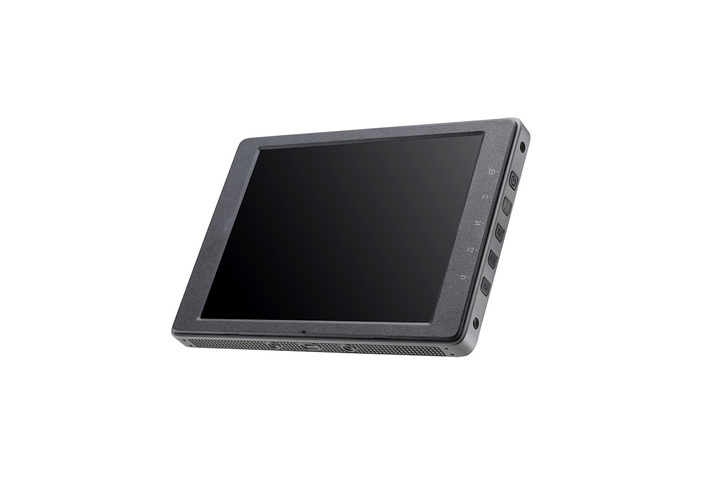 What are the ports on the CrystalSky monitor? 5. Does the CrystalSky monitor include a speaker and microphone? 6. 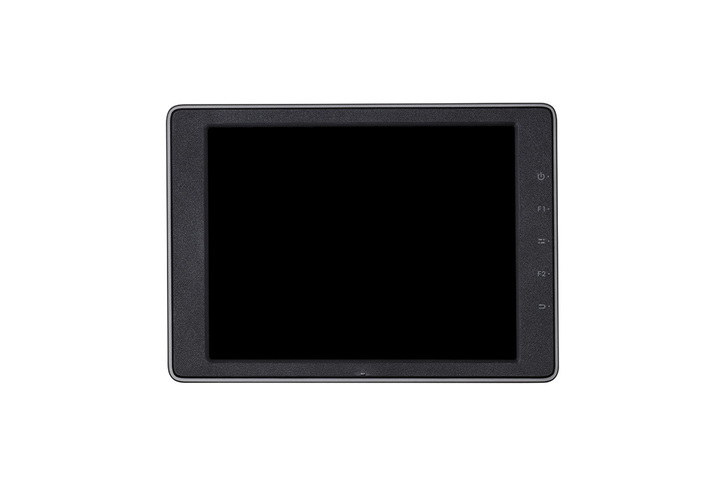 How is the CrystalSky monitor’s brightness adjusted? 7. Can the CrystalSky monitor connect to Wi-Fi networks or a mobile device via Bluetooth? 8. Can I customize CrystalSky monitor button functions? 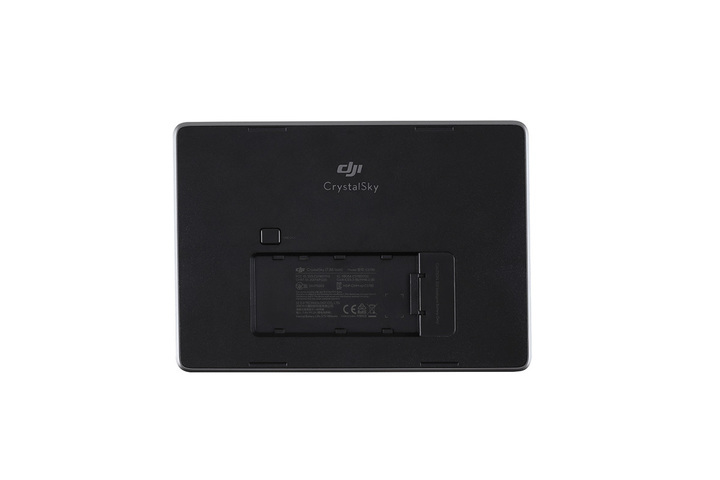 The F1 and F2 buttons on the CrystalSky monitor can be customized, and some buttons on the remote controller can be set to control CrystalSky functions using the DJI GO app. 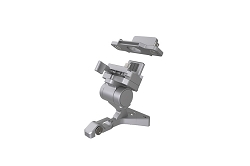 For more details, see the remote controller section of your respective product’s user manual. 9. What operating system does the CrystalSky monitor use? 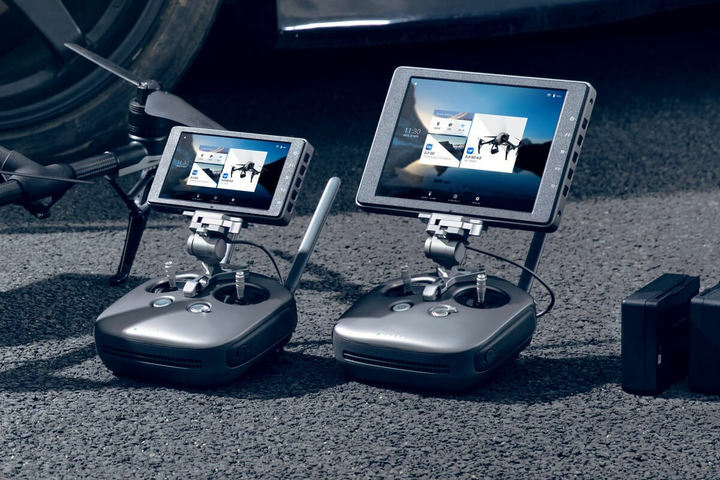 The CrystalSky monitor uses a customized Android operating system embedded with the DJI GO , DJI GO 4, and DJI Pilot app. 10. Can I edit footage on the CrystalSky monitor? 11. How do I upgrade the CrystalSky monitor’s operating system and DJI GO app? 12. Can I install other applications on the CrystalSky monitor? 17 point(s) will be rewarded to you when you buy this item. 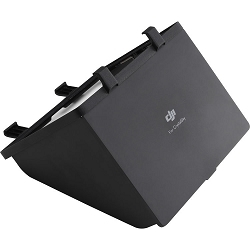 DJI Crystalsky Part 7 Monitor Hood for 7.85"